Manuka honey has been and still is one of my favorite natural face masks.  I use it on myself at home as well as on clients in my professional facial treatments. The healing and therapeutic benefits of manuka honey on the skin are absolutely amazing. 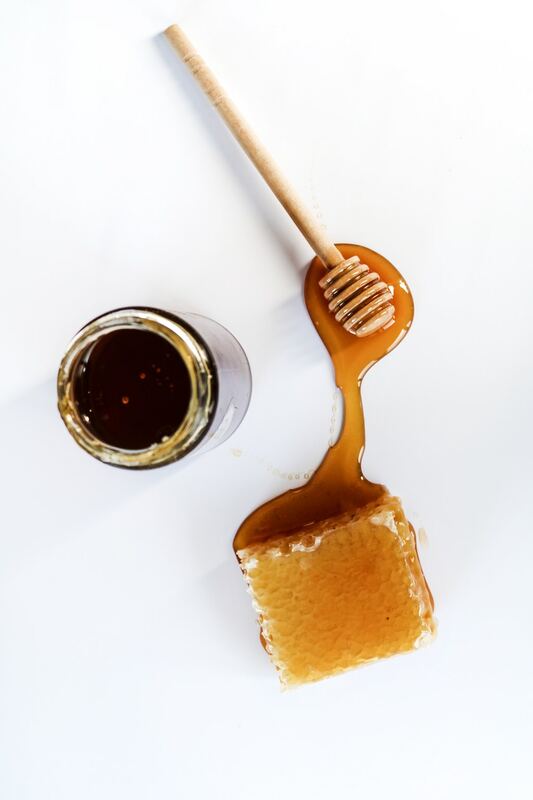 Manuka honey brightens skin’s tone, is anti-inflammatory anti-viral, anti-bacterial and anti-fungal making it excellent for naturally treating acne. 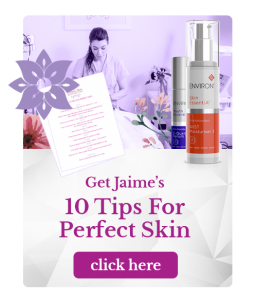 It is a natural humectant that moisturizes and hydrates the skin without weighing skin down with oil (also making it perfect for acne prone skin). Manuka honey oxygenates the pores, regulates PH, retards wrinkle formation by protecting essential enzymes found within the skin, and even fades pigmented acne scarring. Manuka honey is made in New Zealand through the pollination of the manuka shrub. 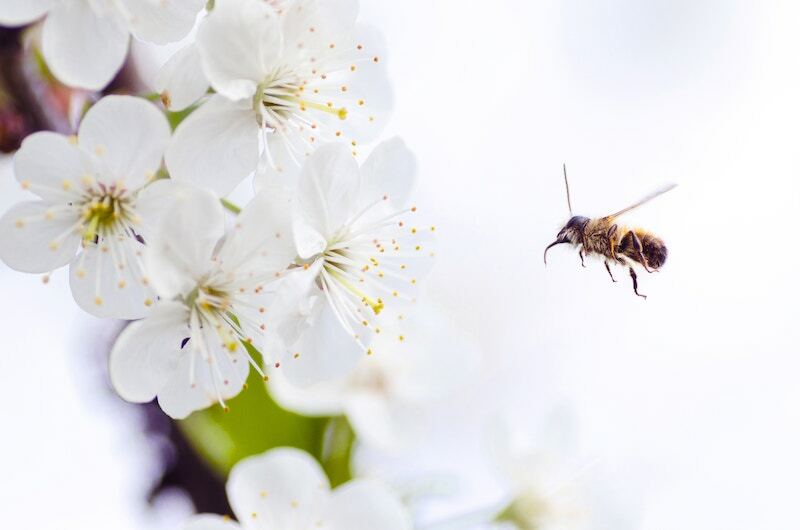 The concentrated healing properties found in the Manuka shrub that are transferred into the honey are what make Manuka honey more medicinal than other types of honey. You’ll notice it is more expensive than other styles of honey and comes in different UMF numbers. UMF is a grading system that stands for Unique Manuka Factor. The higher the number the more concentrated & medicinal the honey will be. I personally like to buy a Manuka honey with a UMF of no more than 20 and no less than 12. 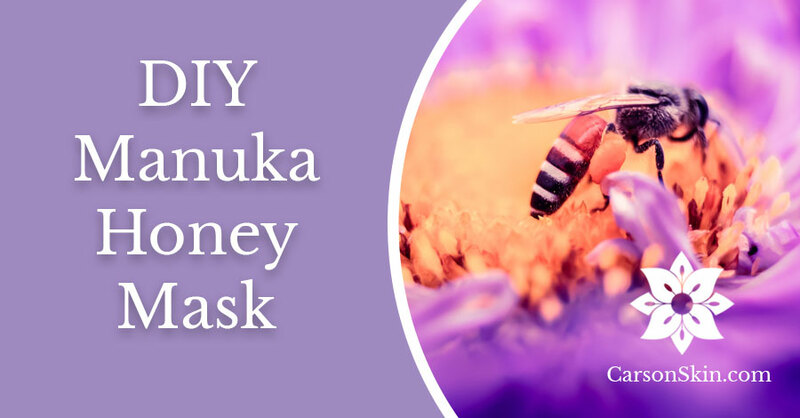 Any lower, and the honey will not contain (in my opinion) enough of the unique manuka benefits and any higher can be too active on the skin for the purpose we are using it for as a beauty treatment. 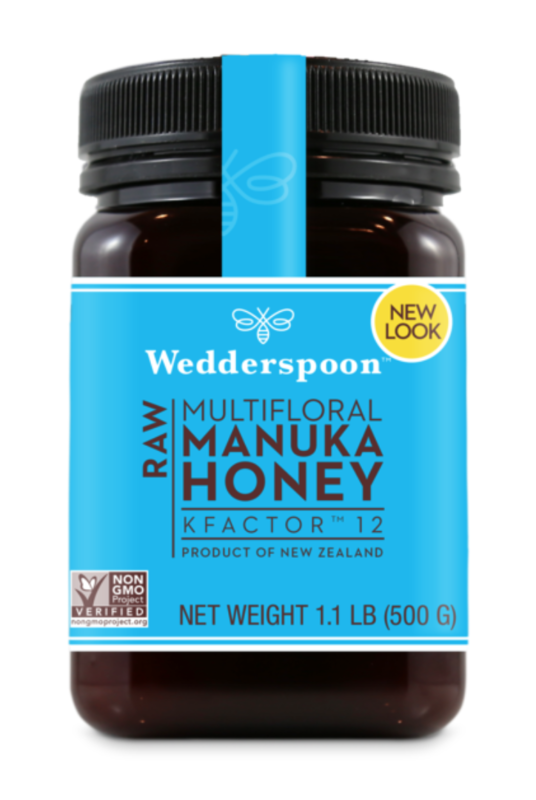 One company I love to buy my manuka honey from is Wedderspoon. My favorite way to apply a manuka honey mask is before taking a shower. I find it’s much easier to rinse the honey off in the shower vs. at the sink. 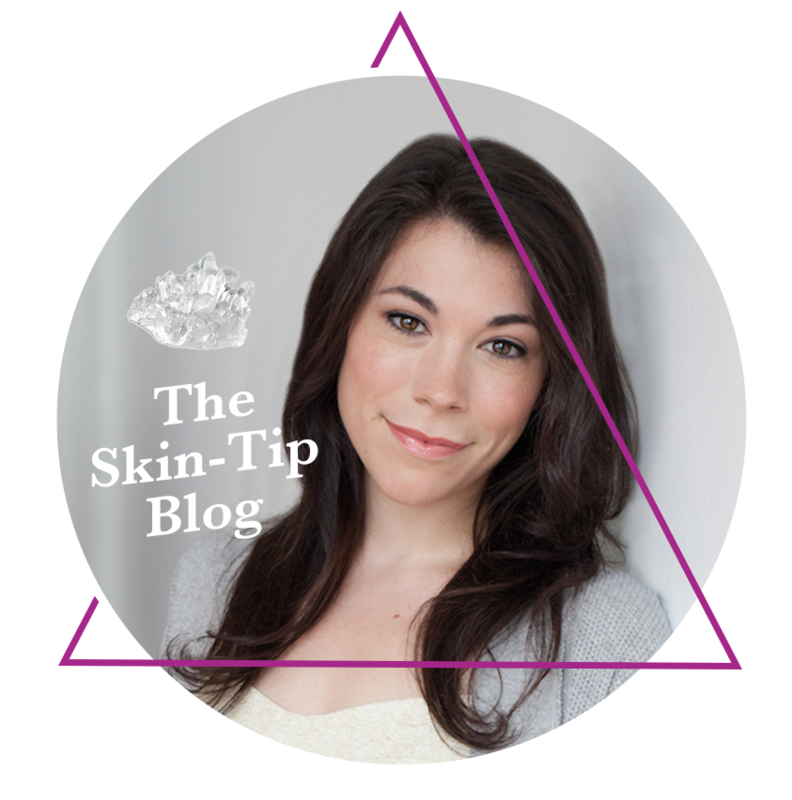 Apply the honey in a medium thick layer over clean skin that has been spritzed with either water, a hydrating toner or a hydrosol. The moisture helps the honey penetrate deeper into the skin. Before applying the honey to my face I like to “whip” it between my using quick strokes. This literally whips the honey into a creamy, easy to spread consistency. Once you have glazed your face and neck with the honey, leave on for 20 to 30 minutes before rinsing off with warm (never hot) water. Follow the rest of your skin care routine i.e. eye cream, serum, moisturizer & SPF as usual. I recommend using a Manuka honey mask one to two times per week. Here is a link to the Wedderspoon honey I like.